I'm pleased that the Bristol Board of Education voted Wednesday to authorize Superintendent of Schools Ellen Solek to ask city officials to file an application with the state for the creation of an arts magnet school at Memorial Boulevard School. I welcomed Speaker Joe Aresimowicz to Bristol for a tour of the school Memorial Boulevard School in January along with Mayor Ken Cockayne, Solek, and members of the City Council and Board of Education. The purpose of the tour was to discuss potential funding to renovate Memorial for use as an arts and theater magnet school. I’m very happy that the board of education is moving forward on this proposal. 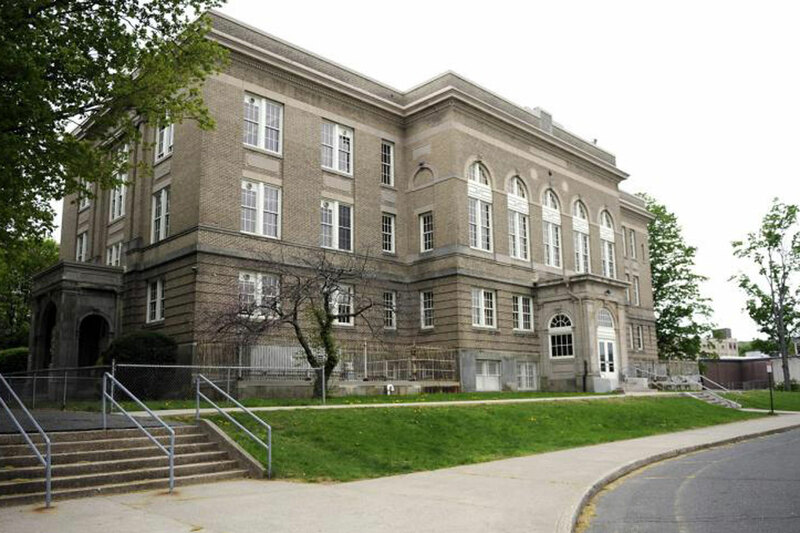 Memorial Boulevard School is one of Bristol’s historic buildings, and its renovation has been one of my top priorities. Preserving this gem close to the heart of downtown Bristol and utilizing its space in a creative way for an arts and theater magnet school would be a double win for the city.